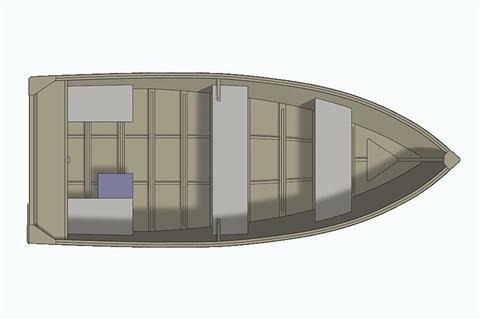 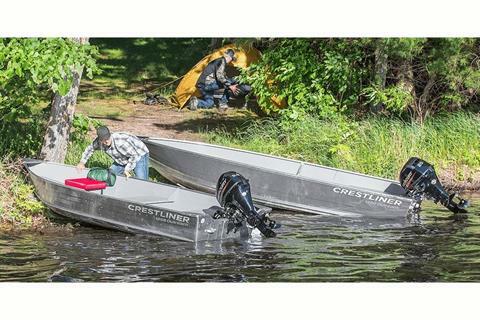 The 1468 Outreach is built for one reason: to provide you with a durable, uncomplicated way to get on the water to catch fish. 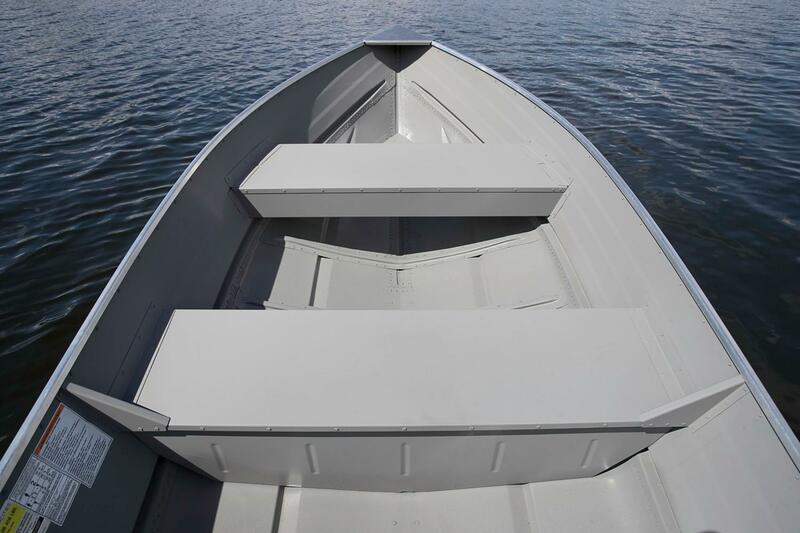 This small aluminum utility boat is lightweight and easy to move making it great for camping or as a dependable resort boat. 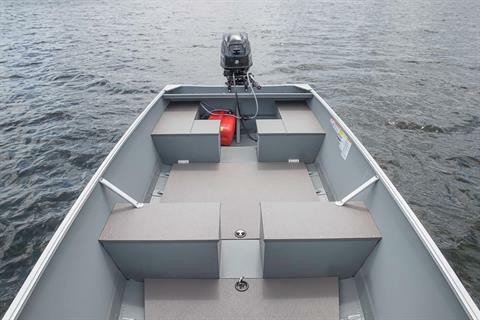 The 1468 features stern split bench seating for easy engine access, two additional marine-grade vinyl wrapped bench seats, and transom handles for easy transportation. Whatever the weather, the 1468 Outreach’s resilient design and sturdy construction will give you the peace of mind and confidence to get on the water and simply enjoy your fishing experience.